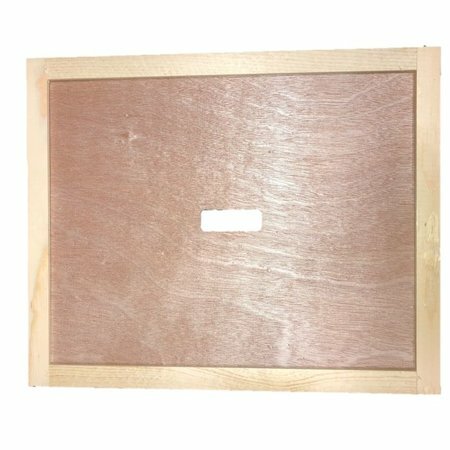 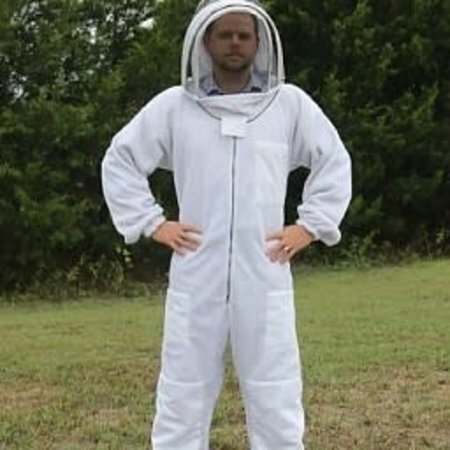 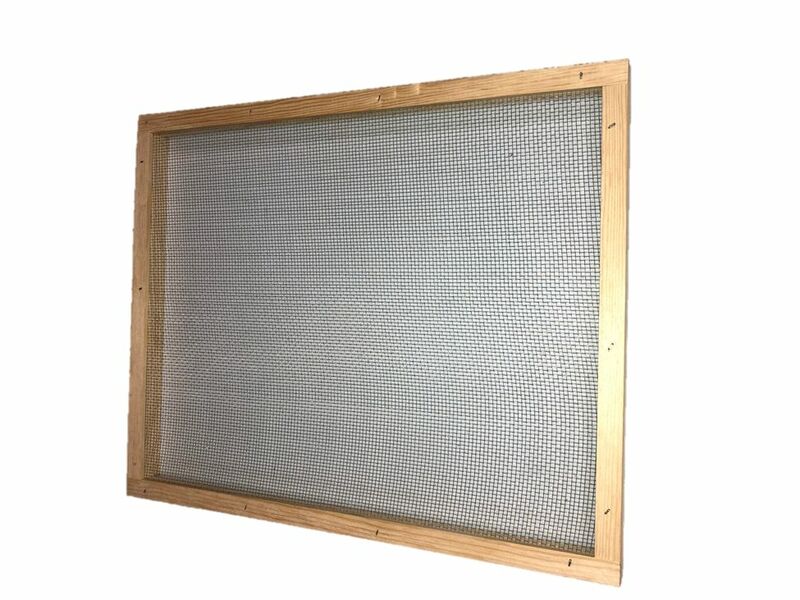 Keep your hives well ventilated with our Screened Inner Covers. 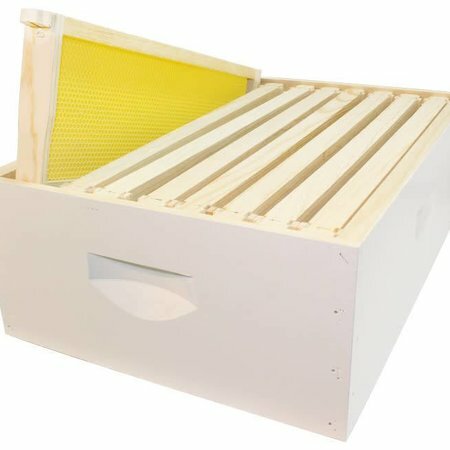 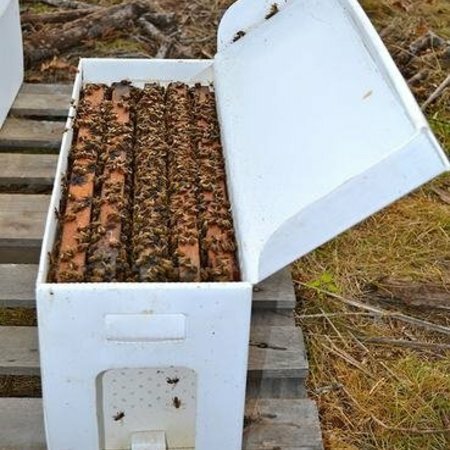 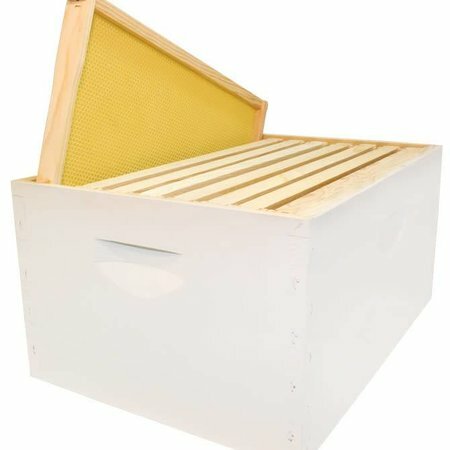 Great for keeping your hive cool in warmer months or ventilated during transportation. 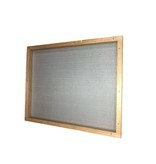 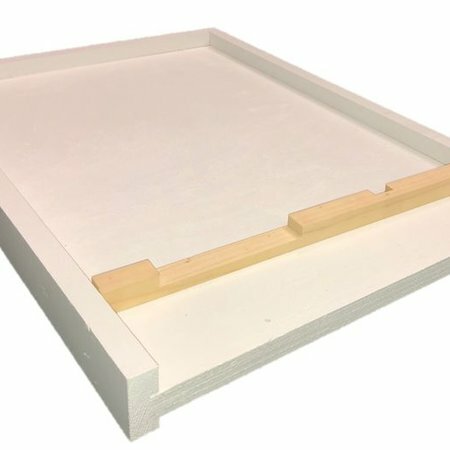 Top cover is raised by ⅜" by two thicker sides of the screen frame. 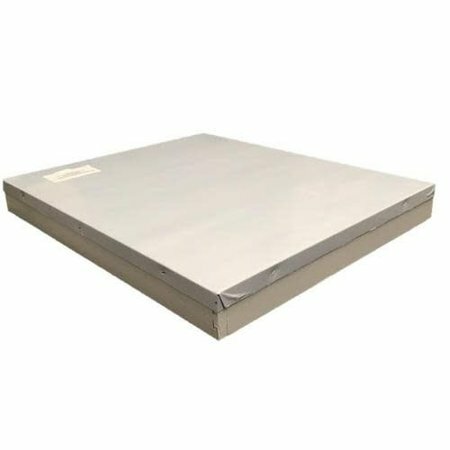 Compatible with our telescoping cover.